"I kinda pushed myself to look for boys." For the third season of It Got Better, the It Gets Better-inspired series, Raven-Symone shared her struggle to come out in a revealing testimonial about growing up in the industry and finding love outside of it. 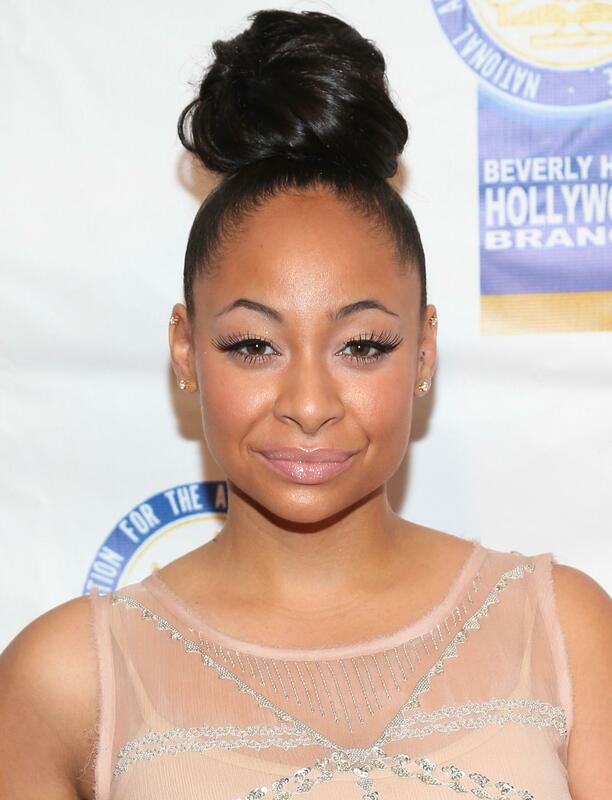 It was when she stepped away from acting and went to college that Raven came out and found love. Along with Raven, stars like Wanda Sykes, EJ Johnson, and Sir Ian McKellen also shared their stories for the series, which went live today. You can check out video from the series here.